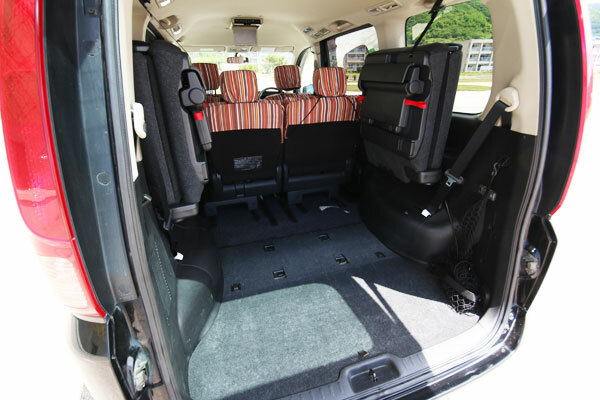 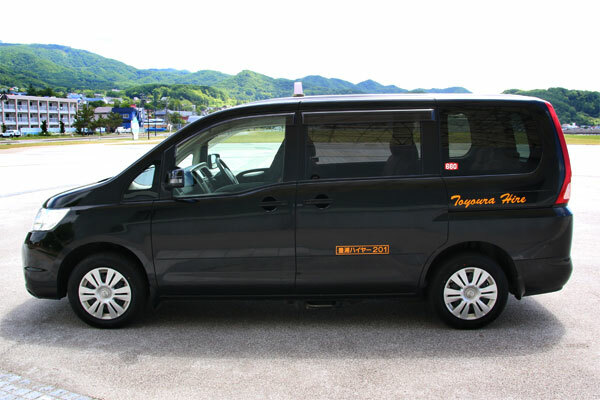 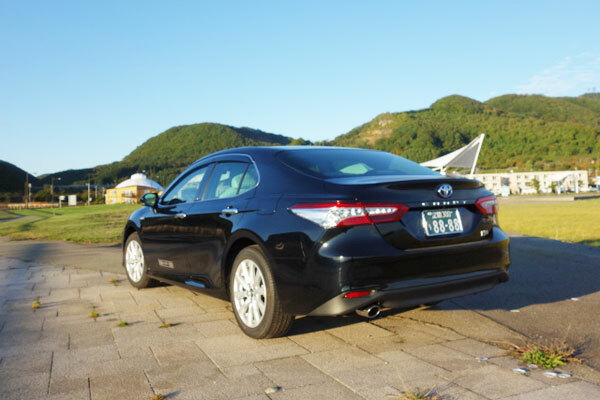 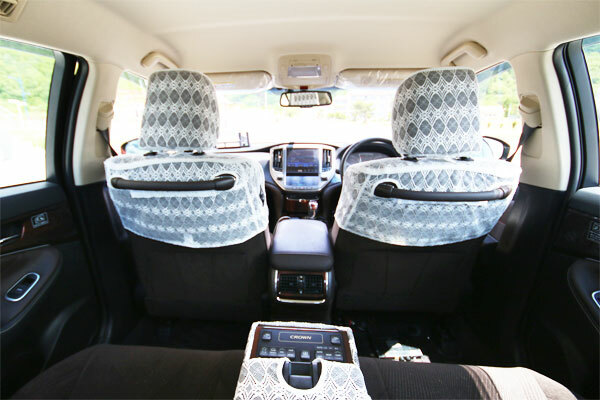 Toyoura Hire offers sightseeing taxi service in Hokkaido, Japan. 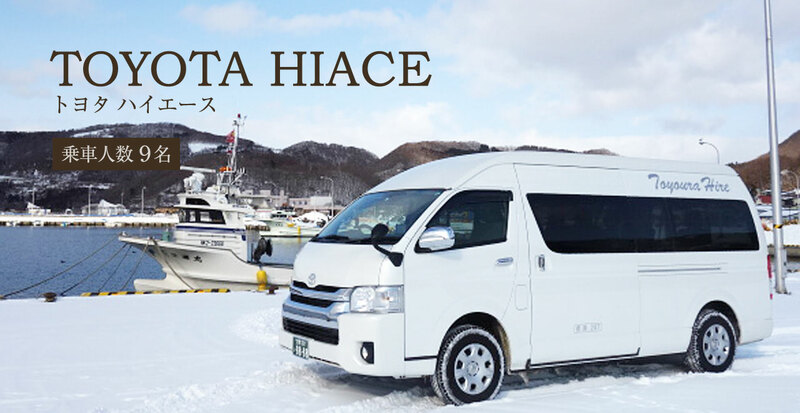 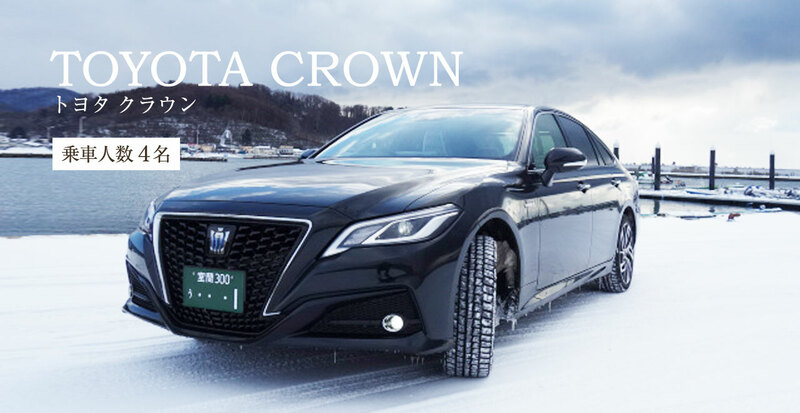 We were founded in February, 1963 and have been a local taxi service in Toyoura town next to Toya Lake town in Hokkaido, Japan. 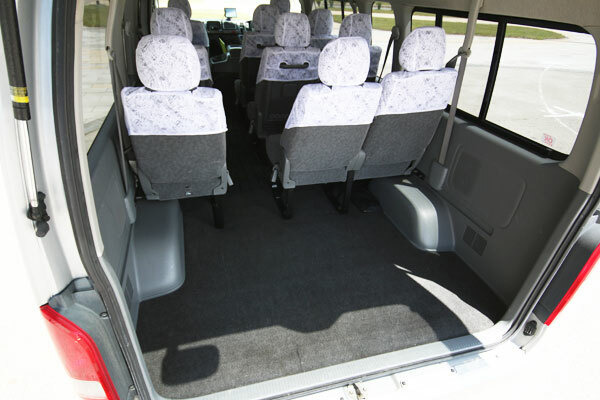 We are currently expanding our scope of services to tourists from abroad. 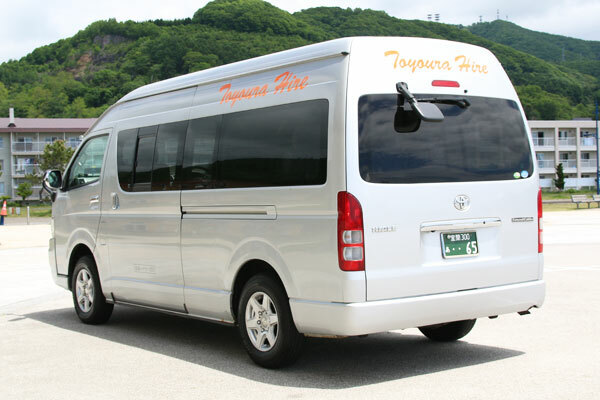 Toyoura Hire is the closest taxi company to the Windsor Hotel Toya Resort & SPA. 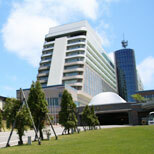 This is the same location where the G8 Hokkaido Toya Lake Summit was held during July 7 to 9, 2008. 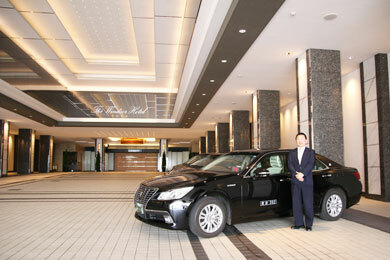 So we are offering best taxi fare between New Chitose Airport(CTS)to the Windsor Hotel Toya Resort & SPA. 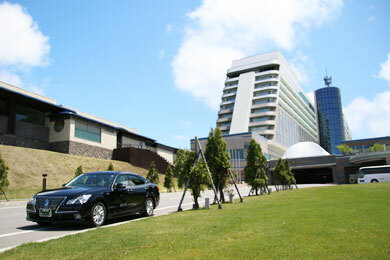 We offer the best taxi fare between New Chitose Airport(CTS) to the Windsor Hotel Toya Resort & SPA. 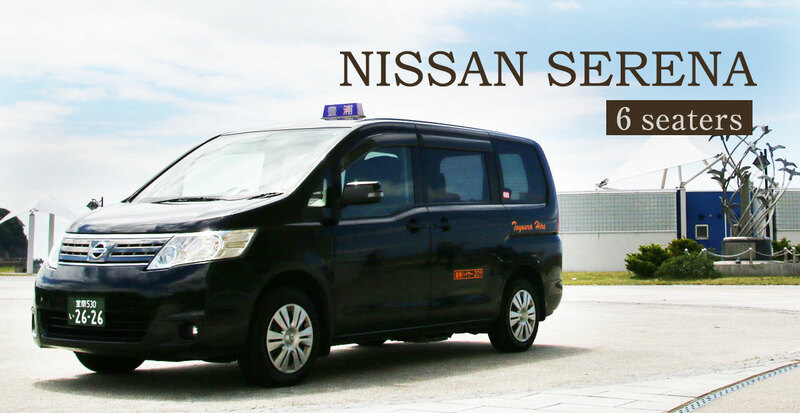 Not including Highway Toll fares. 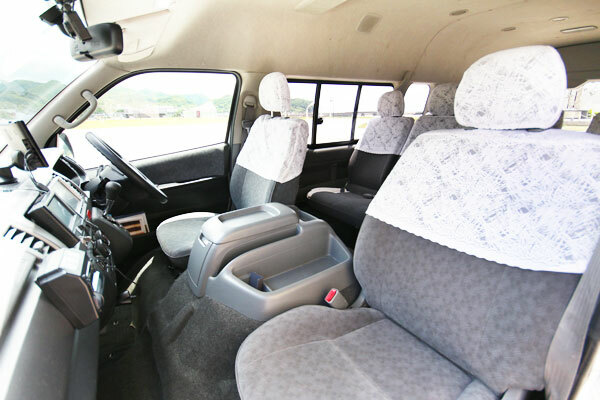 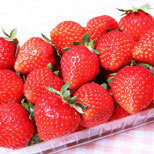 We will also guide you to other locations upon request. 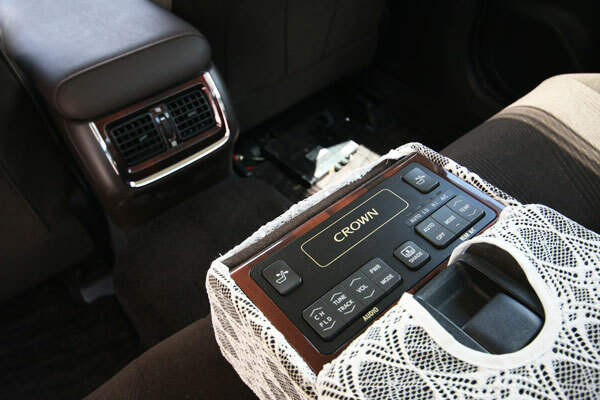 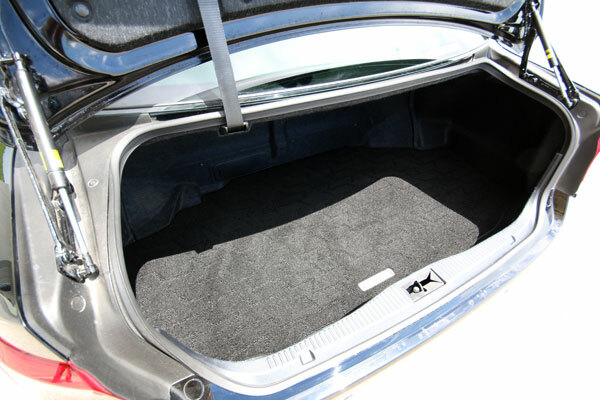 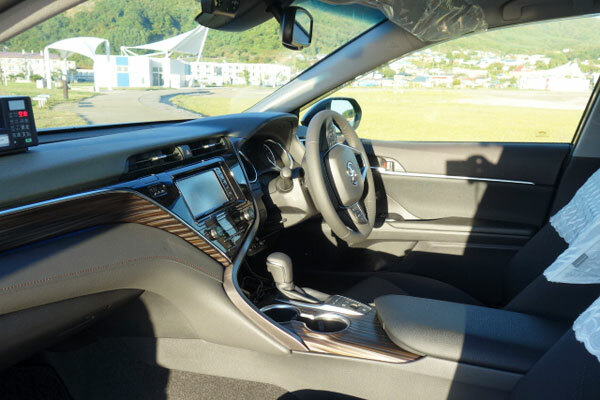 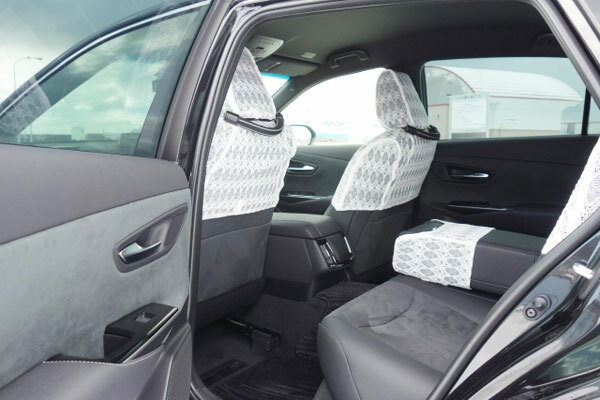 Toyoura Limousine Taxi offers a line of vehicles from Sedans, Wagons and Jumbo to the luxury Crown. 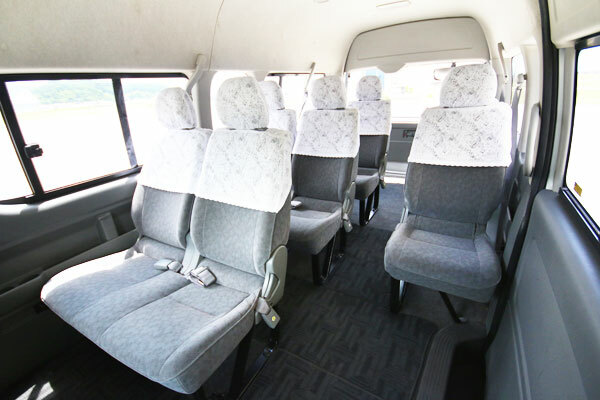 We have substantial guided sightseeing plans of Sapporo, Hakodate, Otaru, Kushiro and Toya Lake. 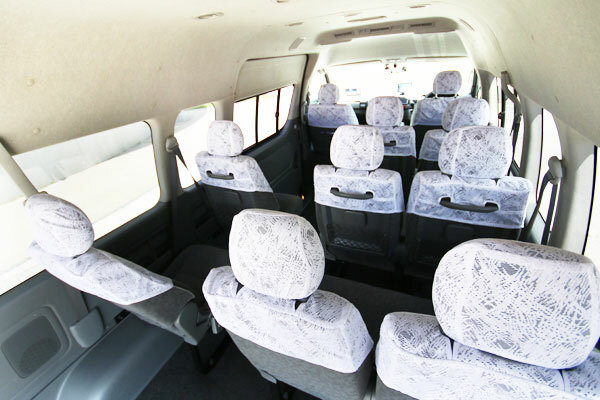 Since inception in February 1963 the skilled drivers of Toyoura Limousine taxi have been accident free. 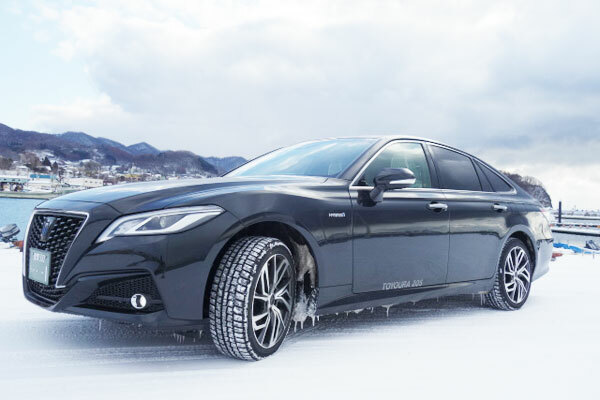 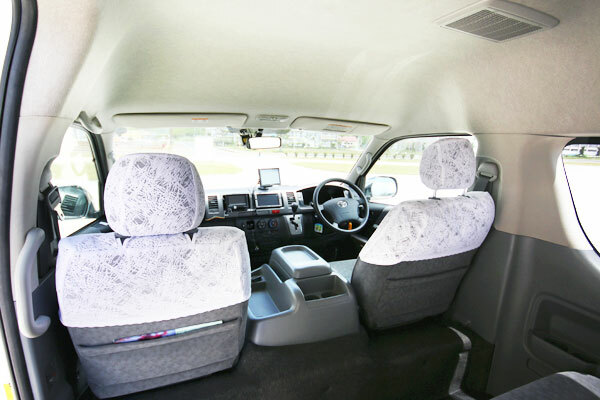 Our experienced drivers who are experts in the sightseeing spots of Hokkaido. 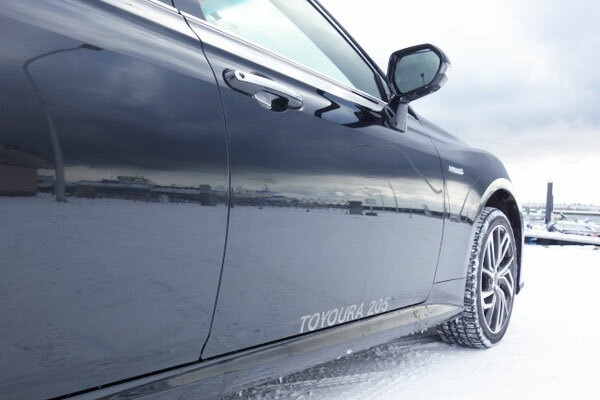 We have substantial guided sightseeing plans of Sapporo, Hakodate, Otaru, and Kushiro centering on Toya Lake. 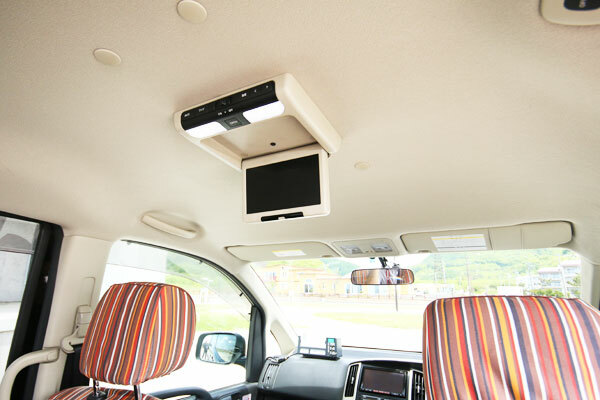 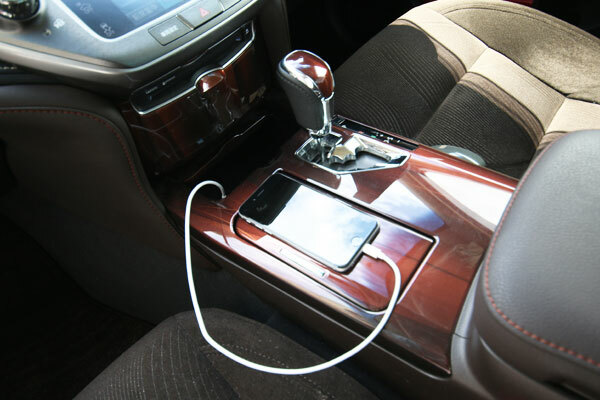 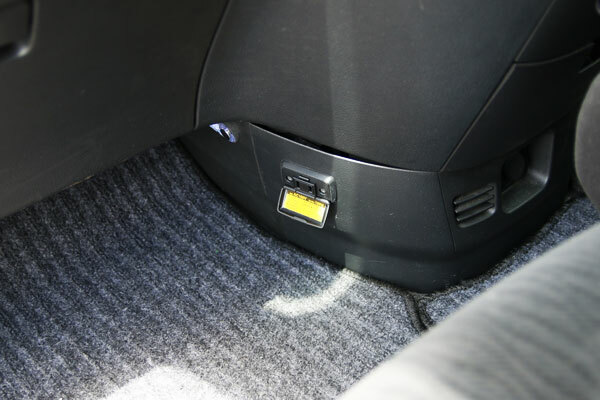 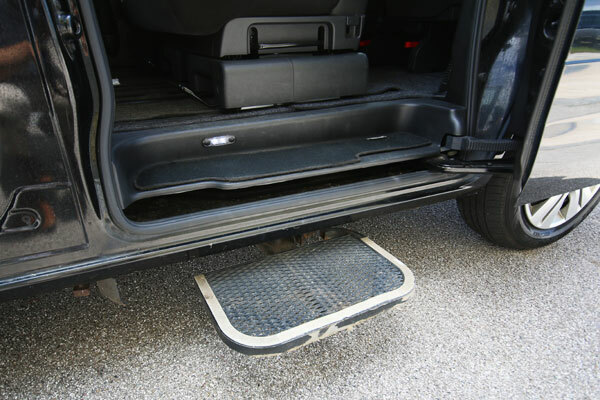 Wi-Fi is available for use in the vehicle, however you will need to make an advance reservation as it is sometimes difficult to connect by location. 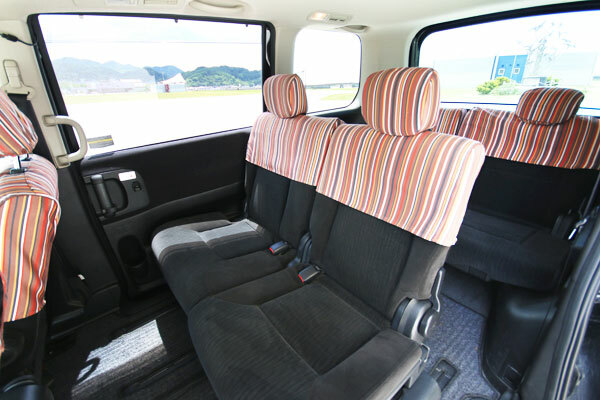 So please enjoy the drive and have a comfortable time when you place your order with Toyoura Limousine Taxi. 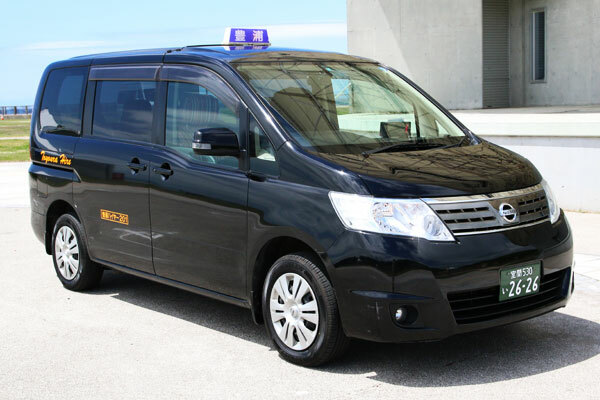 We have 4 types of taxi fares based on "Mileage" or "Time" as below. 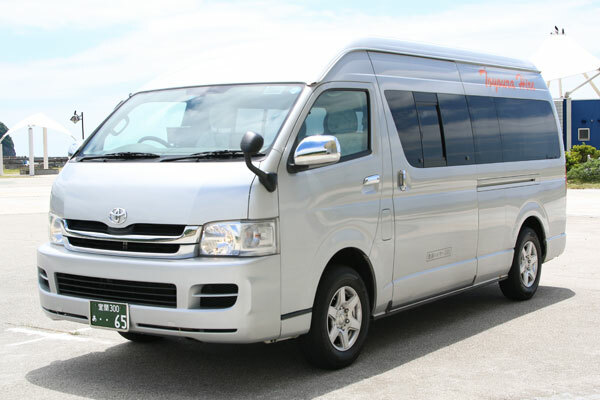 If you are chartering our taxi (Sedan/Wagon) for sightseeing, please contact us by email or fax and we will provide a quotation for your route as soon as possible. 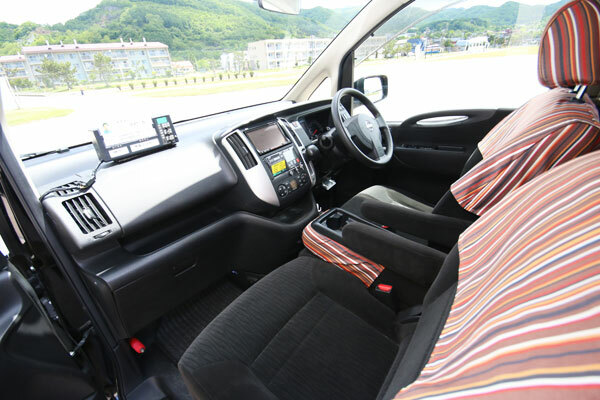 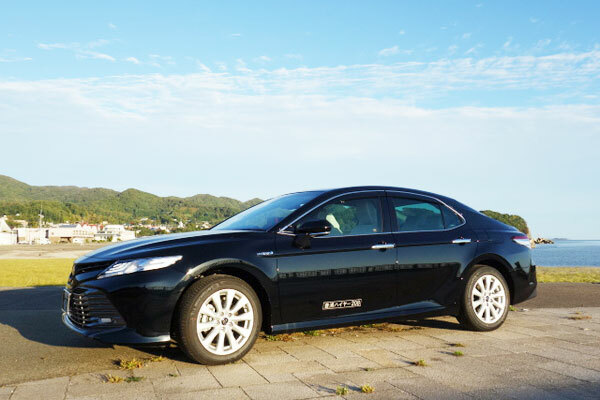 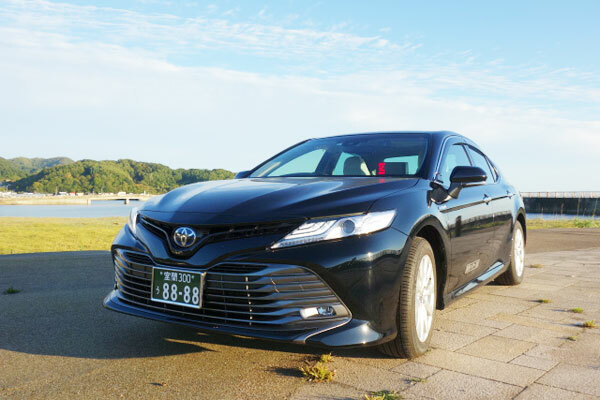 Taxi fare based on "Mileage"
(Sedan) JPY 570 up to 1.4 km after departure. 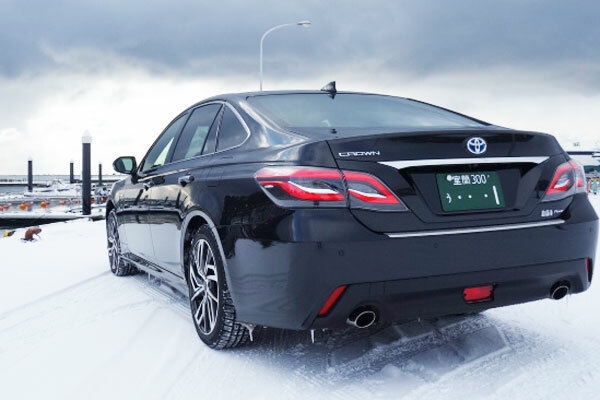 JPY 90 for each additional 280m. 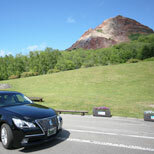 (Wagon) JPY 660 up to 1.4 km after departure. 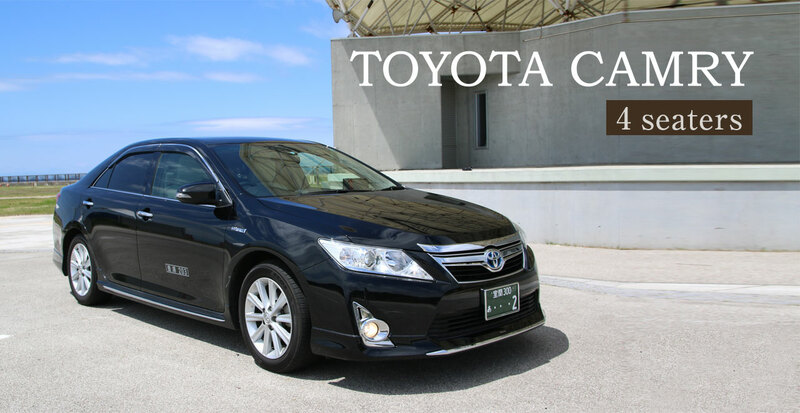 JPY 110 for each additional 297m. 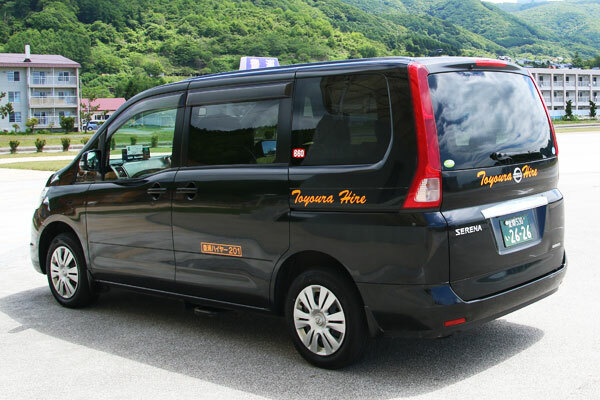 Taxi fare based on "Time"
As you well know, Hokkaido is the northernmost area of Japan. 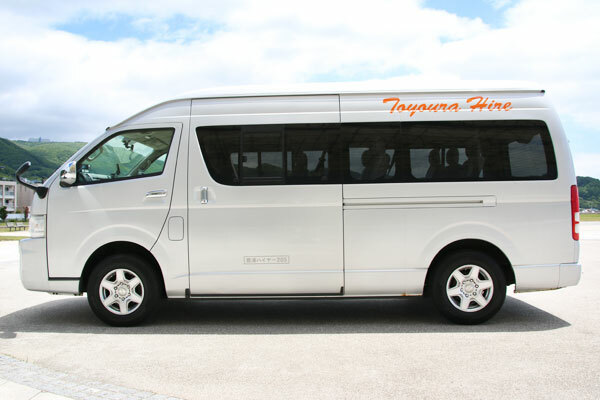 We at Toyoura Hire can provide support for all of your travels to Sapporo, Otaru & southward as below. 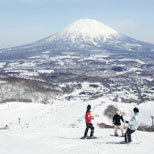 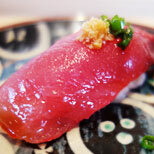 If this is your first visit to Hokkaido, Japan, we recommend this site to get basic information.